Microsoft announced that Chief Executive Officer Steve Ballmer to retire in 12 months and added that the company is looking for a new leader to lead the team successfully. Till the time of finding a new successor, Steve Ballmer will lead the team in next steps of its transformation to a devices and services. Microsoft announced the retirement on Friday Aug 23, 2013. Steve Ballmer is 57 years old and a good friend of Bill gates at Harvard University. 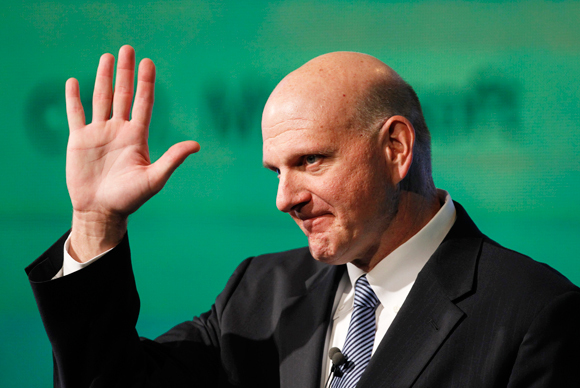 Ballmer said that, “There is never a perfect time for this type of transition, but now is the right time”. A special team has been formed bu the Board of directors to find the next CEO,a successor. Microsoft also said that, Bill Gates would be part of the committee to select the next CEO. The Board's lead independent director John Thompson is the chair person of the committee to select the next successor. Heidrick & Struggles International Inc, one of the leading executive recruiting firm with its external and internal candidates will work along with the committee to select the next CEO of Microsoft. On 11th of June, 1980 Steve Ballmer joined the team of Microsoft and he was the 30th employee of the Microsoft. He was considered to be the first business manager that Bill Gates have hired. Till 1992, for the 12 years, Ballmer lead several divisions in Microsoft such as operations, operating system development and sales and support. From February 1992, he palyed the role of Vice President of Sales and support department. From July 1998 to February 2001 he was the President of Microsoft. 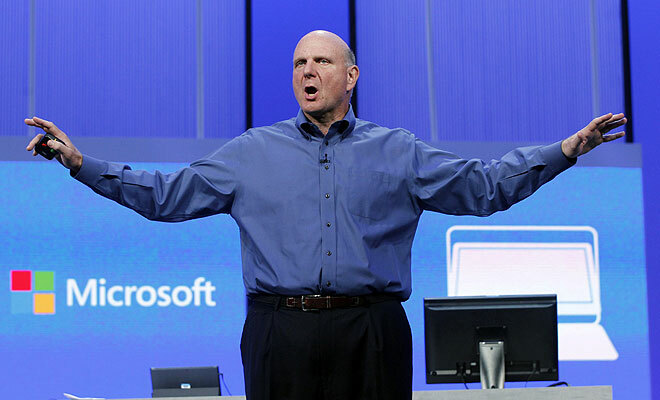 In January 2000, Steve Ballmer was announced officially as CEO of Microsoft.